Who would’ve expected guest blogging to get so controversial? Once, it was all the rage in online marketing. And then, bloggers began claiming that it doesn’t work, it’s not worth the effort, and we should all do something else. They even have numbers and charts to prove their point. As always, we at Mirasee don’t get easily swayed by fads. Things are rarely black and white. And often, the answer to a question isn’t a simple yes or no. To guest blog or not to guest blog? … it’s best for a specific stage in your audience-building process, and it may not be the best use of your efforts for where you are right now. … it’s not just about the traffic; guest blogging has other benefits that pay off in the longer term. … remember, it’s not a stand-alone tactic, but should align with your overall strategy for expanding your audience reach. Trust us, mon cheri, this is the way to approach guest blogging so you get the best results from it. 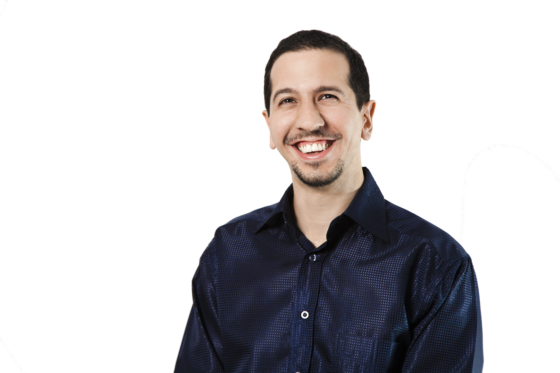 It’s the way Danny Iny, Mirasee’s founder and CEO, rose from obscurity to co-authoring a book with the likes of Guy Kawasaki, Brian Clark, and Marcus Sheridan, and building a multi-million-dollar business. Danny took guest blogging… and added rocket boosters! Below, I’ve compiled the most important content Danny has ever written and said about guest blogging. Read or watch them and see for yourself just how powerful guest blogging can be, when you do it strategically. 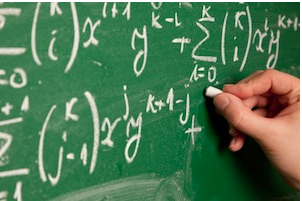 Web Traffic: Why Guru Strategies for Blog Growth DON’T WORK… and What Does! Read this post first, because this is where Danny explains the “skyhook” philosophy to building your audience. He also explains the four steps to expanding your audience, and how to approach bloggers who are “bigger” than you. If you’ve been trying one audience-building tactic after another, but haven’t been getting the results you want, this post will tell you why. 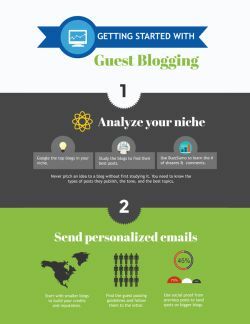 BONUS: Click Here To Get Our Guide, Getting Started with Guest Blogging! Danny talks about how he discovered guest blogging and the power of having multiple guest posts. It’s not a one-off tactic that brings overnight results. 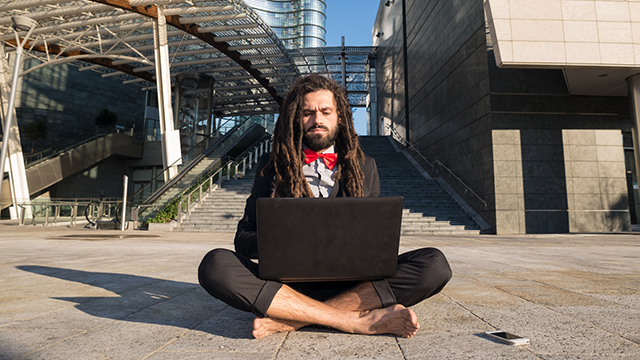 Read it to get his step-by-step process for identifying the micro-network of blogs in your industry, including the email he sent to blog owners/editors and a sample spreadsheet to keep everything organized. Danny also offers great advice on whether you should pitch first or write first (nobody else tells you this!). Danny was so good at pitching guest posts that he found himself having to write 11 of them and 3 for his own blog—in one week. And these weren’t for “mere mortal” blogs, either, but powerhouses like Copyblogger and Problogger. How did he do it? 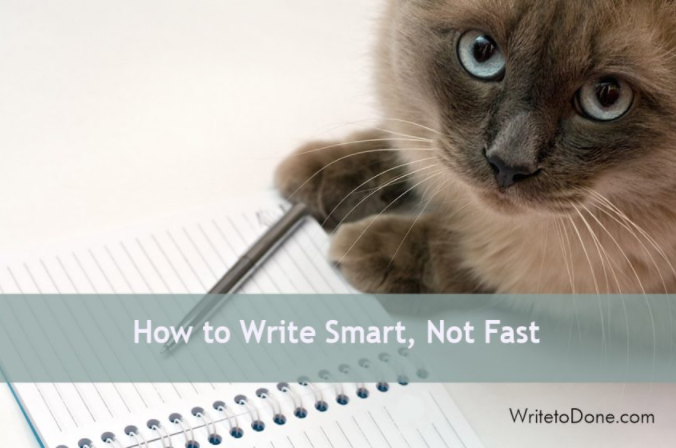 In this post, Danny shares his 8-step formula to writing posts fast. Danny goes into more detail about finding great topics for guest posts, writing headlines, identifying the “hook,” and writing the rest of the post. Danny advocates devising your own writing system and shares what works for him. Bloggers are obsessed with word count nowadays. Google likes long-form posts, SEO experts say. The longer the post, the more viral it gets, research claims. But Danny reminds us that it’s not about the word count; it’s about writing as much as necessary to deliver value—in a succinct way. No fluff allowed! Danny recounts how guest blogging helped him build an audience, which serves as the platform for his entire business. You’ll see that guest blogging was just part of a bigger vision for a sustainable business. In this interview by Corbett Barr, Danny distinguishes guest posting as a tactic vs guest posting as a strategy. The distinction is important, as you see from Danny’s results. 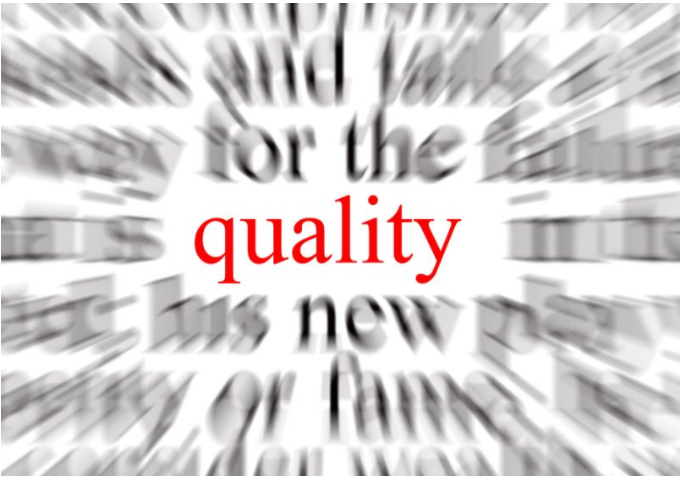 To Guest Blog, Or Not to Guest Blog: Is That the Question? 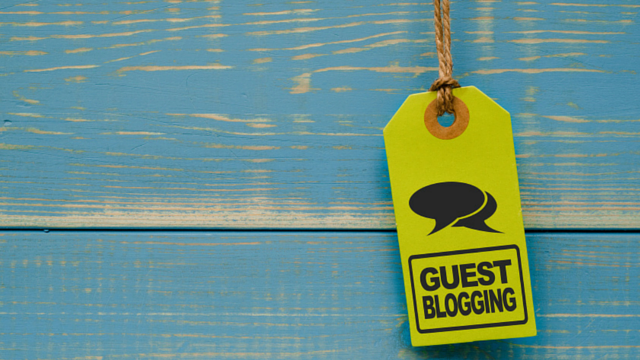 Going back to our original question: should you guest blog? What stage are you in, in terms of building your audience? If you had relationships with the influencers in your market, how would you leverage them? What’s your overall strategy for audience building and how would guest blogging fit into it? If your answers to these questions suggest that guest blogging will pay off for your business, then that’s a green light. Go ahead with guest blogging. But if your answers indicate that guest blogging won’t be a good use of your resources, then that’s a red light. Find another strategy to increase your audience. Or your answers may leave you unsure. That’s a yellow light. 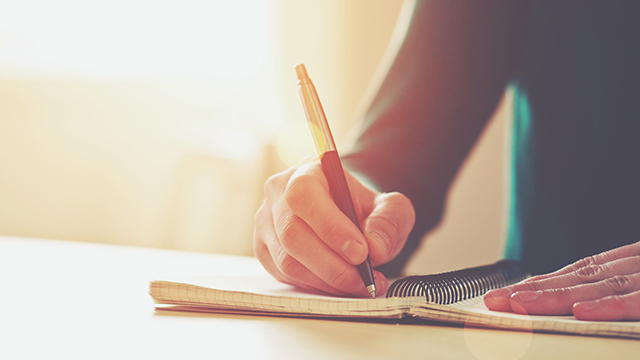 Give guest blogging a try, and track your results. And when I say try, I mean give it a good shot. Don’t publish a handful of guest posts and then call it a day. See what happens after a dozen guest posts in different blogs. Try to get published on larger blogs. And then decide. And if you think you need more help, we’ve got a self-study program about our Danny’s proven guest posting system. You can learn more here. What do you think? Will you be diving into guest blogging? Or if you’ve been guest blogging, what results have you experienced? Glad to read amazing experience of Danny regarding guest blogging. And I totally agree with these points. Length doesn’t matter when it comes to engage audience, most important is that how you add much value to that. When I started guest blogging I made the typical mistake that many guest bloggers make. That mistake was writing a lot of guest posts on several blogs without thinking about the benefits or consequences. Eventually, thanks for revealing a light on this topic. Hi Amar, Thanks for sharing! What do you do differently now with guest blogging, after realizing you made that mistake? Great article, really enjoyed it. have been able to pick a few things from here – pretty similar to Rand Fishkins blog . Great post. I went through exactly the same experience with my first outsourced ODOO development project a couple of years ago. 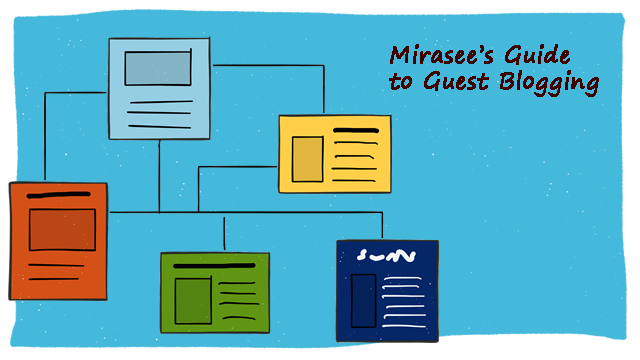 All the points you raise are exactly right related to guest posting guide line. I am a writer at a beginner level looking for some good platforms to publish my articles. I was going through your website and found it worthy to publish my blogs. I would like to write on topic Factors contributing in success of business in global expansion. Let me know if you think that this could be handy for your website.